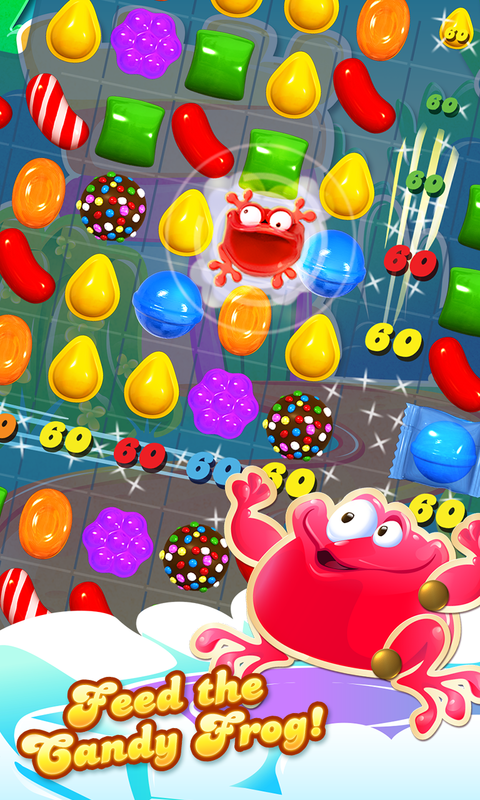 Candy Crush Saga is one of the most played games on iOS and Android Smartphones. 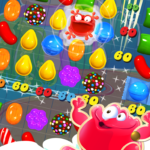 Recently we came across an update on Candy Crush For Windows. And it’s true. 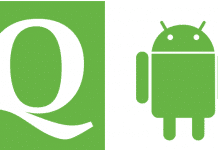 From the makers Pet Rescue Saga & Farm Heroes Saga, this game is now available for Windows Phone. 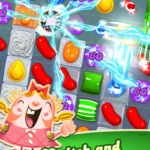 Get Your Candy Crush Saga For Windows: Install Candy Crush Saga For Windows Phone. 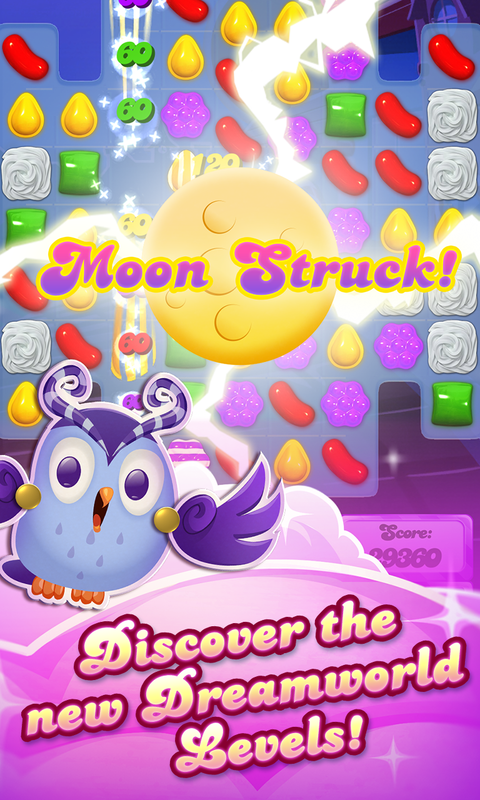 After you pass level 50, you unlock the Dreamworld and escape alongside Odus (the owl name). 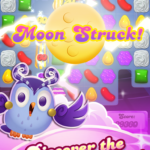 In this amazing fun puzzle adventure, you switch and match your way and pass 100 levels. 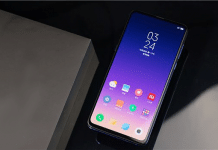 This game is free for Windows phone but, you have to pay for in-game items and this payment can be done through Wallet PIN in Windows Phone Setting. 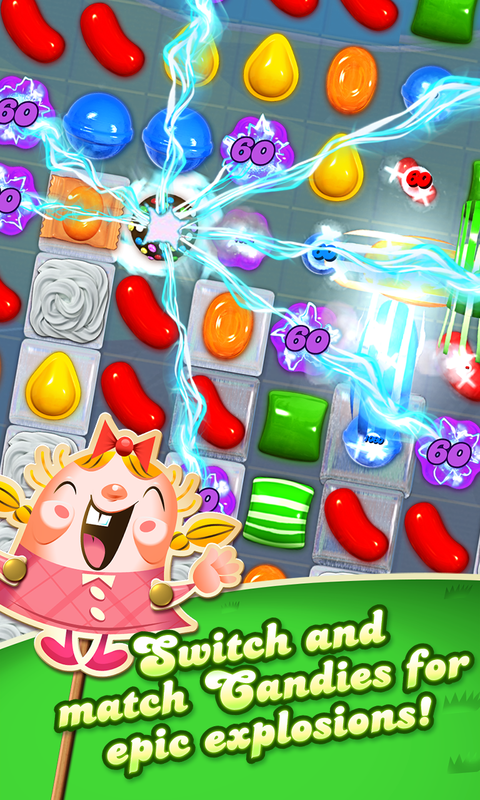 Easy and fun to play, challenging to master Hundreds of sweet levels in the Candy Kingdom – more added every 2 weeks!